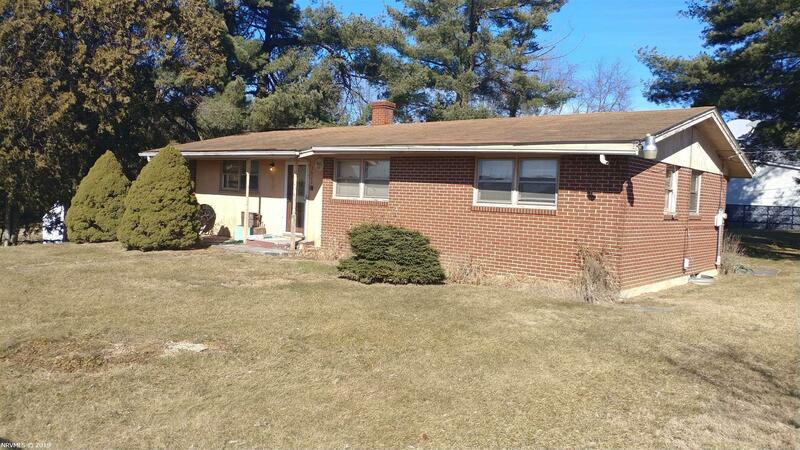 Great opportunity for investment or handyman special! Home needs work and cosmetic updates. Social Services mandated sale. List price must be sales price.